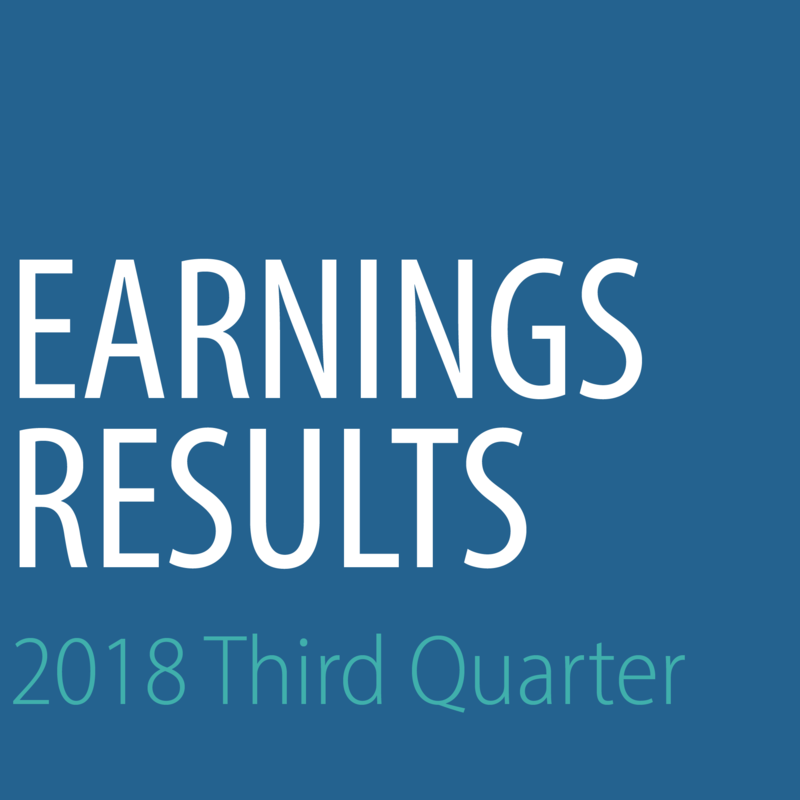 Brentwood, TN (November 1, 2018) — Diversicare Healthcare Services, Inc. (NASDAQ: DVCR), a premier provider of long-term care services, today announced its results for the third quarter ended September 20, 2018. Under the new Accounting Standard Codification (“ASC”) 606, net revenue was $141.4 million in the third quarter of 2018. In accordance with ASC 606, revenue for the third quarter of 2017 was not restated. Revenue for the third quarter of 2018 under legacy GAAP was $145.1 million, compared to $146.4 million in the third quarter of 2017, a decrease of $1.3 million or 1.0%. However, on a same store basis quarterly Revenue under legacy GAAP increased by $0.4 million. Commenting on the quarter’s results, Jay said, “This was definitely a challenging quarter as we accrued $6.4 million related to an ongoing government investigation, which I discuss further below. Subsequent to the quarter, we entered into an Asset Purchase Agreement to sell our three centers held for sale in Kentucky for a collective sales price of $18.7 million, which is expected to close in the fourth quarter of 2018. As required by the Company’s bank agreements, the proceeds from the sale will be used to retire debt.